Follow the buzzards... to this awesome vinyl figure! 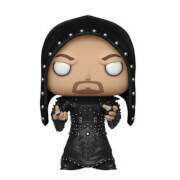 The WWE Bray Wyatt Pop! 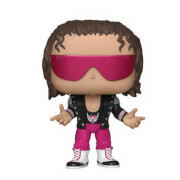 Vinyl Figure features the sensational Wyatt brother as a cute little Pop! Vinyl!